Why book with Aspire Physio Bunbury? At Aspire Physiotherapy Bunbury our focus is on YOU! Our team of experienced physiotherapists is dedicated to assist you in regaining your health and wellbeing. We love to help you achieve your goals. 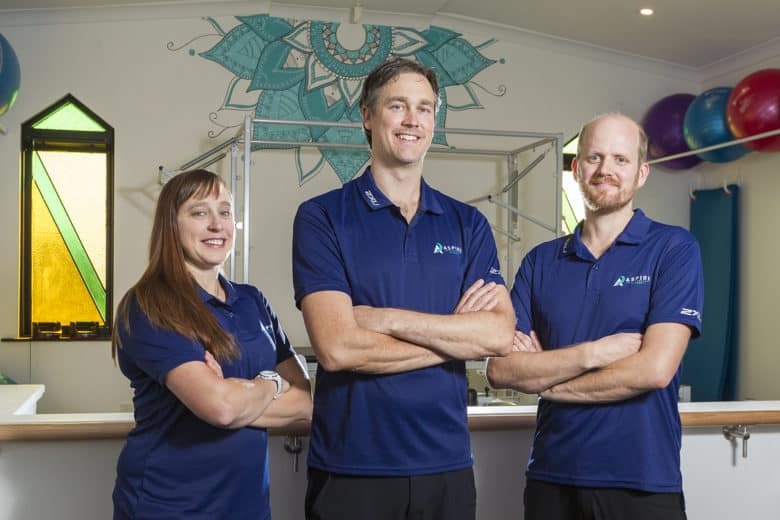 Each of our physiotherapists has a unique skill set and has undergone specific training and education to ensure we can offer you the best physiotherapy treatment solutions available in Bunbury and surrounds. Make a booking with Pia, Ben or Tyne using the form.